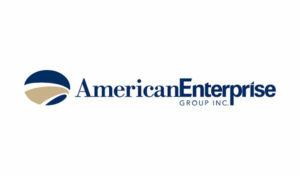 American Enterprise Group, Inc., is an intermediate holding company in the American Enterprise Mutual Holding Company system. This system includes five insurance companies: American Republic Insurance Company, American Republic Corp Insurance Company, Medico Insurance Company, Medico Corp Life Insurance Company, and Medico Life and Health Insurance Company. These insurers distribute and sell a variety of products as shown below through various distribution channels and are licensed in 49 states plus the District of Columbia. The organization employs approximately 400 employees in our Des Moines, Iowa and Omaha, Nebraska offices.